Over the New Year’s weekend, President Barack Obama’s chief policy adviser and closest strategist, Valerie Jarrett, told a talk show host that her boss would have a happy legacy because there was an absence of scandal in his administration. When first I heard this preposterous claim, I thought I had misheard it. Yet it is apparently true that President Obama and his team somehow can overlook recent history and behave as if events with which we are all familiar never happened. 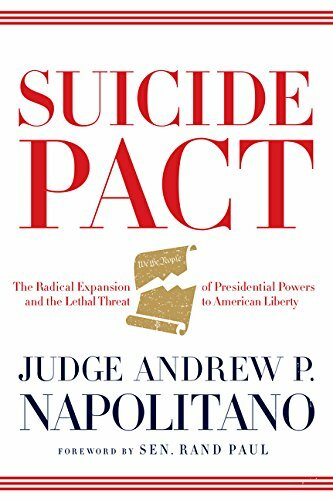 Suicide Pact: The Radi... Andrew P. Napolitano Best Price: $1.01 Buy New $3.50 (as of 06:35 EDT - Details) Instead of reducing taxes or regulations or spending so more folks would have better-paying jobs, the president and his folks were determined to tell us all how to stay healthy. Obamacare passed on a party-line vote, with not a single vote to spare in the Senate. Yet notwithstanding agreement among the parties before the Supreme Court and notwithstanding the absence of any evidence that the penalty was a tax, the Supreme Court made new law by declaring this non-tax to be a tax and then ruling that Congress can tax anything it wants — so Congress can force you to purchase a product you don’t want by taxing you if you fail to make the purchase. Then came the Secret Service scandal in which dozens of agents were caught in sexual encounters on foreign trips in hotels where the president was staying — encounters that involved the loss of laptops and itineraries and jeopardized the president’s physical safety — and two directors lost their jobs. 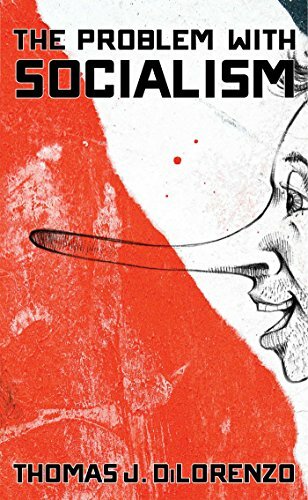 The Problem with Socia... Thomas DiLorenzo Best Price: $13.78 Buy New $11.68 (as of 08:35 EDT - Details) Then came the Edward Snowden revelations that the government was capturing every keystroke of every person using every computer and mobile device in the United States yet was still failing to keep us safe and that a senior Obama official had lied about this under oath. 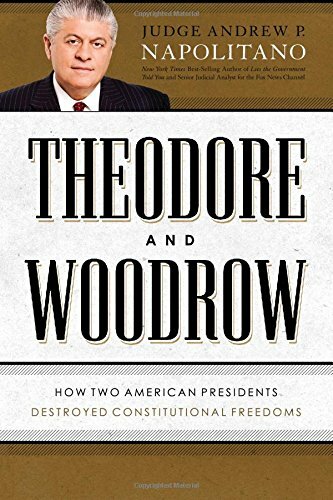 And all this was done without the approval of Congress, using a secret court that rationalized its way around the Constitution.